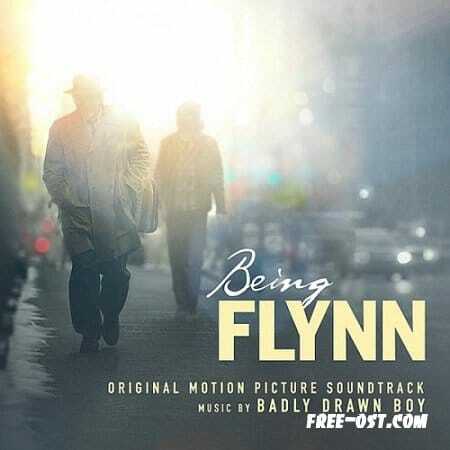 Damon Gough’s Being Flynn score is well crafted, thoughtful but unfortunately a bit flat. It’s a job well done, but within self-imposed constraints. I think the limitations we place on ourselves are the most difficult to overcome. It seems Gough approached the project with a very specific idea of what a music score is, and what its attributes should be. Badly Drawn Boy does a great job of reviving retro influences that are worth exploring. He appropriates with skill, and spits out extremely pleasant arrangements. His musicianship is uncontested. But, there is little incentive to seek out the compositions from the Being Flynn score outside the theatre. The music’s role in this case is restricted to being complementary to the film.